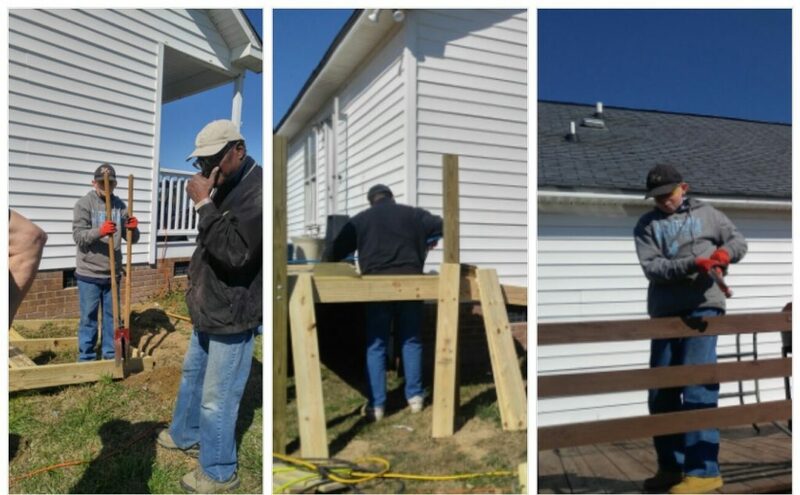 Another ramp-building project for a deserving Johnston County resident. This one was for Tim & Christine Baugh. The ramps are the CORE of Serve The Need.